Topps Planning New Clone Wars Bounty Hunter Set! We received some initial information this week on a new Star Wars set that Topps is expected to release in October - Star Wars Clone Wars - Rise of the Bounty Hunters. Each box is expected to include a one-of-a-kind sketch card from the best Star Wars artists. Other inserts include Animator sketch cards, 1/1 Gold Foil-Stamped Parallels, Sequentially-Numbered Silver Foil-Stamped Parallels (numbered to 90), Flix Pix Motion cards (1:6), and Foil cards featuring the show's main characters (1:3). The base set includes 90 cards (4 from each episode of season 2). We expect to have enough information to begin accepting pre-orders very soon. Click here and submit your email address if you would like to be notified when Rise of the Bounty Hunters goes on sale. 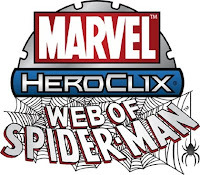 We were informed today that WizKids has moved the release of its Marvel HeroClix Web of Spider-Man expansion from the first week in August to early September. We now expect to ship Web of Spider-Man orders by September 9th. 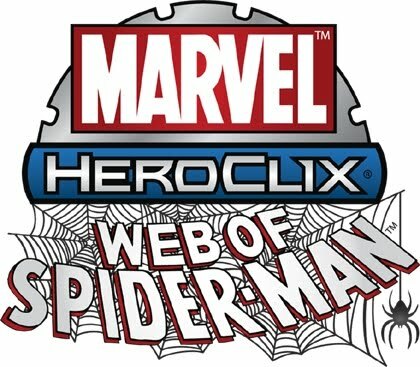 Web of Spider-Man features 64 new collectible HeroClix figures (56 new sculpts), including characters from throughout Spider-Man's career. We are selling cases (20 packs) for $159. Bricks (10 packs) are $89 each. Click here to place your pre-order. Remember: You only need to pay 10% now. The remaining balance can be paid when the product is released. AEG has just confirmed that the release of the upcoming Legend of the Five Rings Battle of Kyuden Tonbo set has been pushed back. Originally scheduled to ship late this month, AEG has announced that the set will arrive in late August or early September. 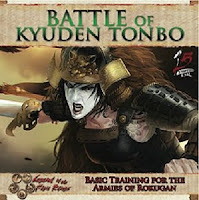 The Battle of Kyuden Tonbo is a stand alone product for the Legend of the Five Rings collectible card game that depicts the epic battle fought between armies of Lion Clan Samurai and Dragon Clan Monks. It is designed for both experienced players and as an entry level learn-to-play product. It is a great entry point for new players to join the long line of players that have fought for their Clans, and changed the face of the Empire forever. Each set includes 166 cards and a 38-page rulebook. The set features Lion and Dragon Clan decks and includes several highly sought after, hard-to-get cards. Individual sets are $27. Cases (10 sets) are just $249. Click here to pre-order. 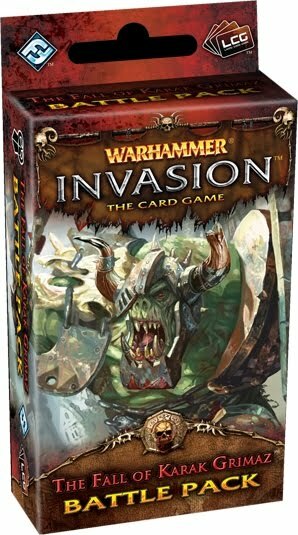 The newest Warhammer Invasion battle pack arrived today. The Fall of Karak Grimaz is the second battle pack in The Enemy Cycle expansion. Each pack contains 60 fixed cards (3 copies each of 20 never-before-seen cards). The Enemy Cycle expands players' ability to specifically battle their sworn foes as the Dwarfs face the Orcs, the Empire takes on the forces of Chaos, and the High Elves battle the Dark Elves. Individual packs are $13. Six-packs are $66. Yu-Gi-Oh Hidden Arsenal 2 In Stock! Lost Archives Releases Tomorrow! 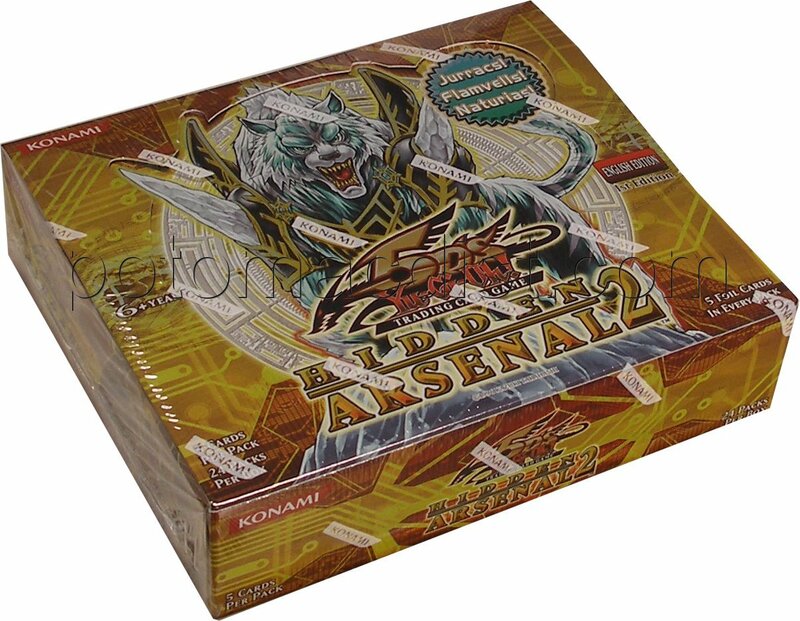 The newest Yu-Gi-Oh set, Hidden Arsenal 2 has arrived! The set includes 60 different foil cards, and each pack includes 1 secret rare card and 4 super rare cards. Booster boxes are $60 each. Booster cases, containing 12 boxes, are just $689. Click here to order. 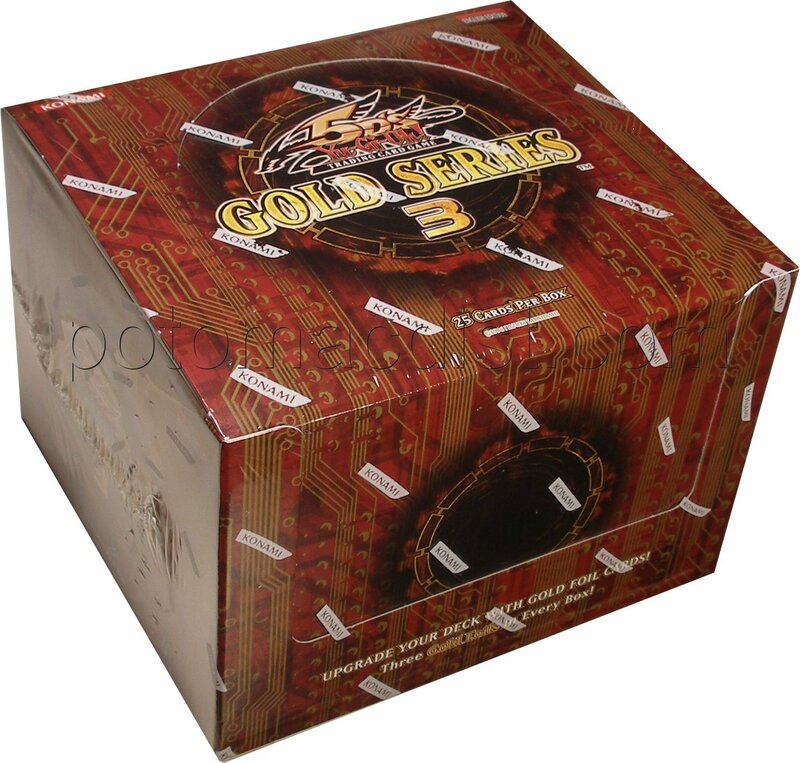 We still have the new Yu-Gi-Oh Gold Series 3 in stock as well. Gold Series 3 2010 includes cards like Infernity Archfiend, Judgment Dragon, Thunder King Rai-Oh, Plaguespreader Zombie, Blackwing Armor Master, and Blackwing Armed Wing. Each pack includes 3 gold rare cards and 22 common cards for a total of 25 cards per pack. Boxes are $76 each. Ten-box cases are only $749. Click here to place your order. 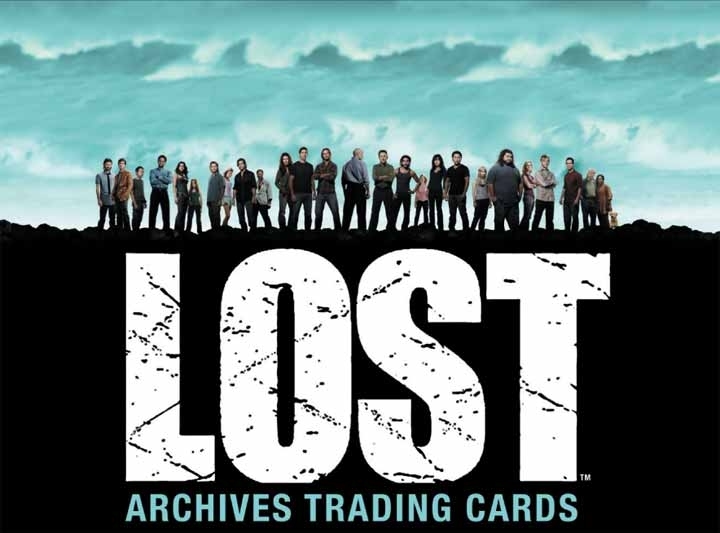 Tomorrow marks the release date for Rittenhouse Archives' newest trading card set, Lost Archives! Every Lost Archives box includes 4 autograph cards! Nearly every Rittenhouse Archives set sells out, and we expect this set to do the same. We have a limited number of boxes still available to ship tomorrow. They are $61 each. Click here to place your order. Yu-Gi-Oh Hidden Arsenal 2 Shipping Tuesday! Yu-Gi-Oh Hidden Arsenal 2 is shipping on Tuesday (July 20th)! It's not too late to place your order and have it shipped by the release date. We currently have boxes available for $60 and 12-box cases for just $689. Click here to place your order. Hidden Arsenal Series 2 includes 60 all-new, all-foil monsters (20 Secret Rare and 40 Super Rare). The set includes monsters from 9 different deck types, including the brand new Jurrac and Fabled monsters. The set also includes the first Naturia monsters, including the powerful Naturia Beast Synchro Monster which can cancel your opponent's Spell cards. Also included are Dewloren, Tiger King of the Ice Barrier (which leads a powerful new pack from the polar reaches) and new Allies of Justice, including Ally of Justice Field Marshall. Each pack includes 1 Secret Rare and 4 Super Rare cards.